Must watch: What if Americans cared as much about teachers as they do athletes? Can you imagine if the average American cared about a teacher being benched for cheating as much as they do about Tom Brady’s four-game "Deflatgate" suspension? Key and Peele can. 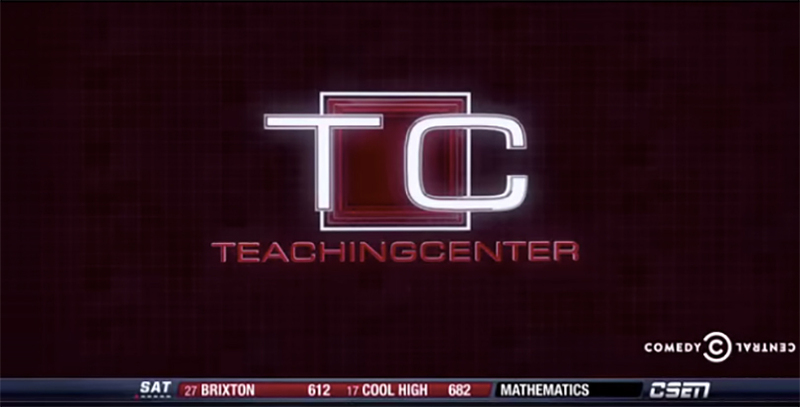 And in their most recent comedy sketch (just uploaded to social media and trending worldwide), they pull off an alarmingly accurate – and hilarious – impression of ESPN's SportsCenter, conjuring a world in which sportscasters’ over-the-top enthusiasm on all things sports translates to a broadcast where every fact taught in a classroom and every teaching strategy used by an instructor is cause for gushy celebration. Because sure, Brady’s suspension may throw off a Fantasy Football draft, but a poorly performing teacher can derail an entire class of kids — and for more than one season. Also: We have one nominee for an educator who deserves that "$80 million over six years" contract: Alberto Carvalho, the inspiring Miami superintendent (and principal) who has rescued one of America's biggest school districts. All jokes aside, you've got to read his inspiring story.